The standard easy off flexible tarp stop upright is used with super duty side to side roll tarps. 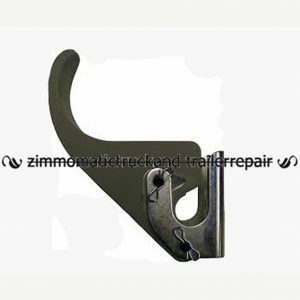 This tarp stop is a replacement part for the complete standard flexible tarp stop assembly. The flexible stop can also be used to replace the standard aluminum upright, #SL1705775. 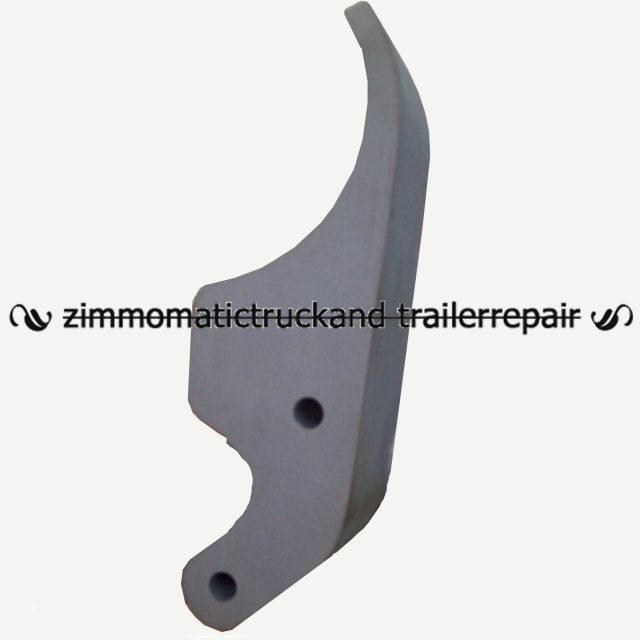 The flexible upright is made to bend under stress rather than breaking or tearing the stop body out of the trailer sidewall. 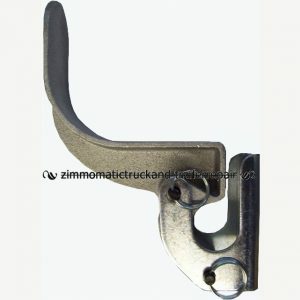 For this reason, if you often get into tight areas with your trailer, the flexible stop may be something to consider. Although the flexible stop does flex, it flexes from side to side rather than front to back. If you are looking for a front to back flex, the belt-flex stop may be the answer to your dilemma. We do stock some belt-flex stops and are able to order them as needed. The standard easy off flexible tarp stop upright is an innovative Shurco invention. 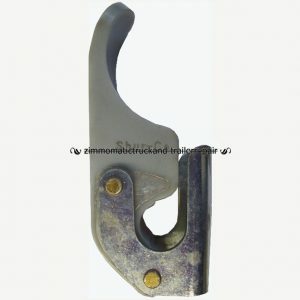 It is designed to provide you with a tarp stop that can take mild resistance without breaking off. The flexible stop upright is obviously a practical answer. 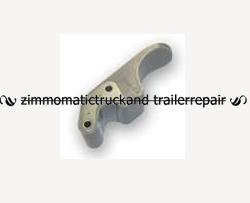 It can handle side to side stress without breaking like the aluminum upright would do under the same stress. Also, if you have equipped your trailer with an electric system, the flexible upright allows a bit of play when the tarp motor runs the tarp up against. In this way, rather than stressing your motor every time you open your tarp all the way, the tarp stop bends and allows the motor to stop without taking a beating every time you load or unload your trailer. 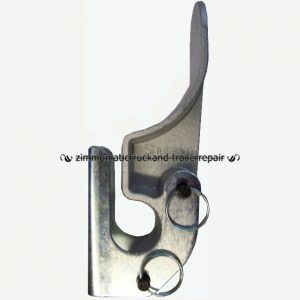 You can also order a complete standard flexible tarp stop assembly, #SL1124780.